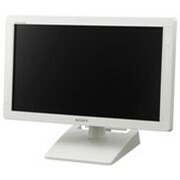 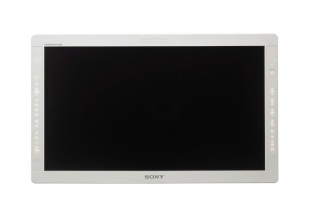 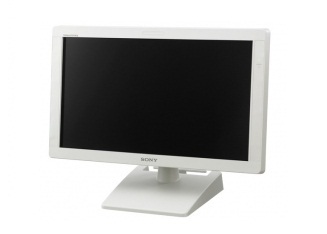 The 24.5-inch Sony Medical monitor has full HD resolution (1920 x 1080 pixels) with 10-bit signal processing for accurate colour management. 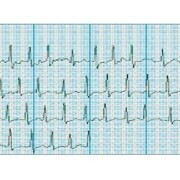 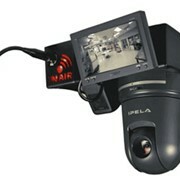 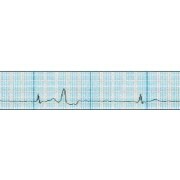 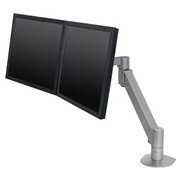 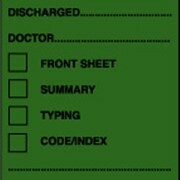 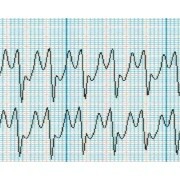 The monitor incorporates the revolutionary TRIMASTER EL technology. 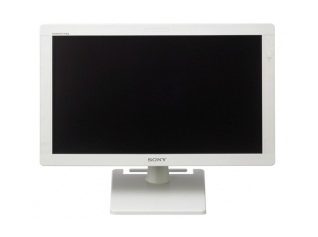 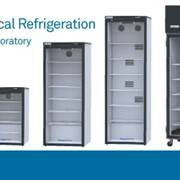 This maximises the performance of professional flat-screen displays.